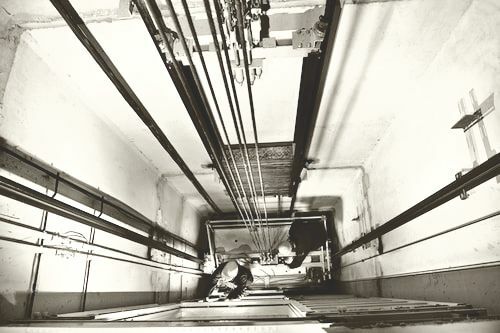 IronHawk Elevator serves commercial and residential customers throughout the states of Arizona & New Mexico. Business owners, property managers and homeowners in Arizona and New Mexico turn to IronHawk Elevator for our superior quality work and unmatched levels of customer service. 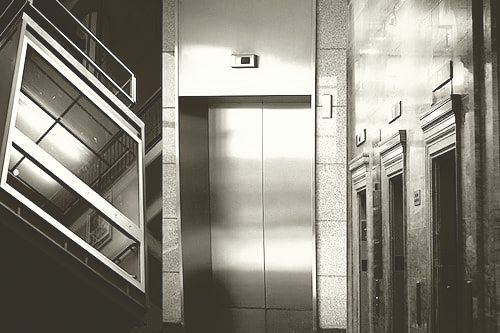 Whether it's a large scale commercial elevator modernization project or a simple repair on a residential elevator, IronHawk Elevator provides premier customer service and the highest quality work to customers in Arizona and New Mexico. We're committed to delivering honest work at reasonable prices to home and business customers alike. We invite you to experience the IronHawk Elevator difference. Our technicians, certified and journeymen, are ready to be dispatched to your business or home, whenever they're needed. 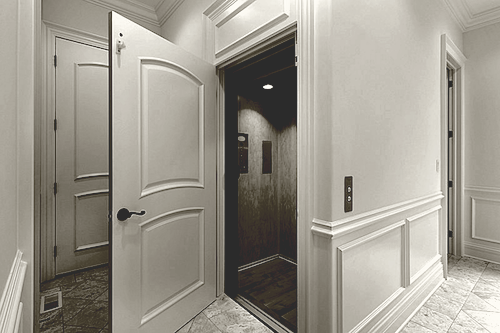 If you're looking for the very best in commercial and residential elevator services in New Mexico and Arizona, call the experts at IronHawk Elevator for all your service, maintenance, repair, modernization and emergency needs today. For more information about IronHawk Elevator's commercial and residential elevator and mobility services, click the title or image above.